The Lynchburg Symphony Orchestra’s Family Holiday Extravaganza. This year’s LSO holiday concert will be performed on December 17, at 3 p.m., at E. C. Glass High School Civic Auditorium. The concert continues this season’s movie theme by showcasing music from Frozen, It’s a Wonderful Life, Toy Symphony (complete with toys that make noises) and How the Grinch Stole Christmas. The finale is an audience sing-a-long of favorite Christmas carols. Come early and have your photo taken with your favorite character, while enjoying punch and cookies. Families are welcomed to dress up as movie characters. For details, including ticketing information, please visit lynchburgsymphony.org. 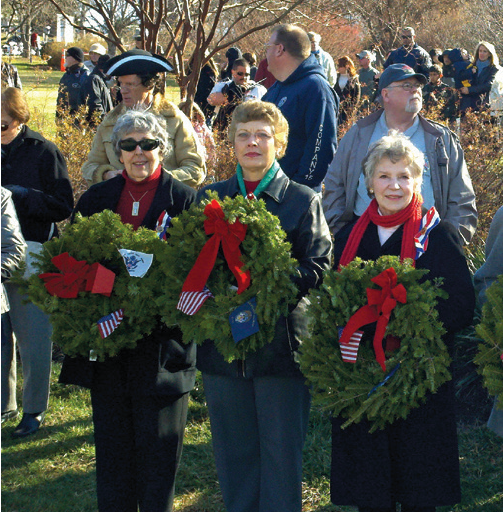 The 10th anniversary of the Wreaths Across America Project will take place on Saturday, December 16, at the Old City Cemetery in Lynchburg. The ceremony honors those who have served and sacrificed their lives to keep our nation free. Attendees will be invited to participate by placing fresh evergreen wreaths on the graves of the fallen. The ceremony begins at noon; please arrive early as the cemetery gates close promptly at 11:45 a.m. This event is sponsored by the Blue Ridge and James River Chapters of the Daughters of the American Revolution, in cooperation with the Old City Cemetery. For more information, please visit gravegarden.org. 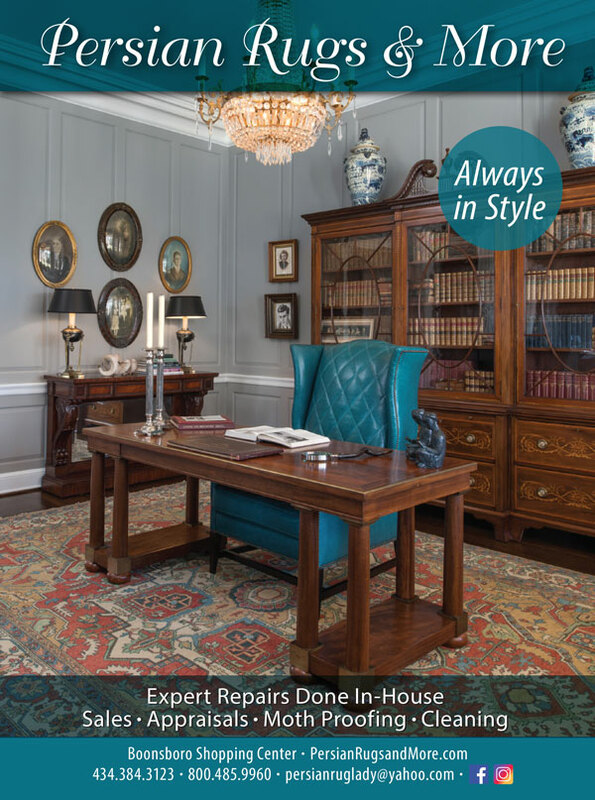 The Bedford Council of Garden Clubs is proud to present its 2017 Christmas Home Tour on December 3, from 1 to 5 p.m. 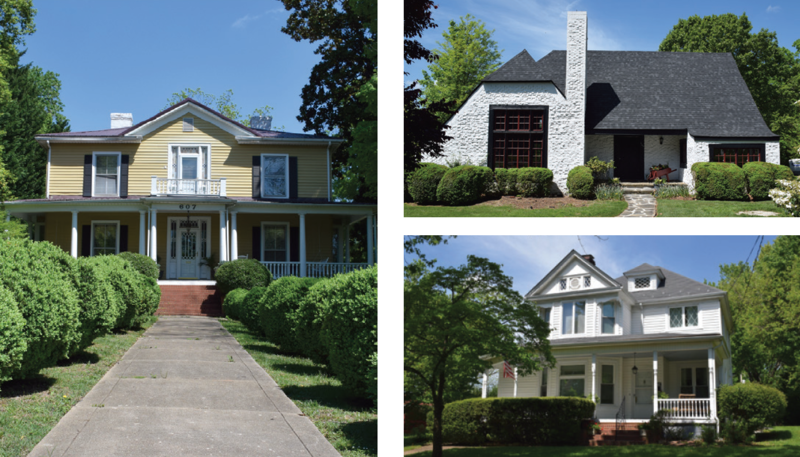 This year’s theme is “Christmas in the World’s Best Little Town.” Five homes will be featured on the tour—a biennial tradition since 1973—and the newly-remodeled Bower Center for the Arts will serve refreshments and showcase art exhibits. Tickets are $15 in advance and $20 the day of the tour. For itinerary and ticket purchase locations, please visit bedfordcouncilofgardenclubs.org. Downtown Lynchburg Association is pleased to introduce Deck the Hills, an exciting new holiday event, December 2, from 4 to 8 p.m. Celebrate the season on the lower Bluffwalk in Downtown Lynchburg, which will be decorated with lights and holiday décor. The main feature of the event will be a tree decorating competition open to downtown businesses. Event goers will have the opportunity to vote on their favorite tree, and the winner will be announced at the end of the event, right before the big Christmas tree is lit at the Craddock Terry Hotel. Other family-friendly activities will include live carol singing, seasonal food and craft vendors, and holiday photo booth fun. It will be a fun and friendly community event, enjoyed by all. 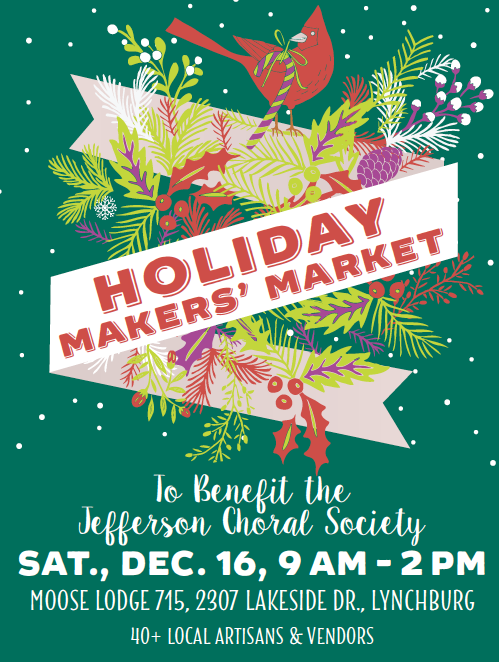 The Jefferson Choral Society is hosting its Holiday Makers’ Market on Saturday, December 16, from 9 a.m. to 2 p.m. at Moose Lodge 715, located at 2307 Lakeside Drive in Lynchburg. Artwork, crafts, jewelry, baked goods and Christmas decorations by local artists and artisans will be for sale. Enjoy both breakfast and lunch from concessions on the premises. For more information, visit jeffersonchoralsociety.org. Don’t miss the 58th annual Lynchburg Christmas Parade, a Rockin 50’s Christmas, presented by Lynchburg Retail Merchants Association and sponsored by FOX WFXR news. It will take place on December 3rd starting at 4 p.m. on Memorial Avenue. For an application or route information visit lynchburgchristmasparade.com or Contact Rebecca Sturm-Clauser, at the Retail Merchants Association (434) 528-1732.